Neuron News from DPR has highlighted some interesting activity from DARPA in the past (read more) with its involvement in neurological research and technology developments. With the “Grand Challenge” introduced in April 2013 by the Obama administration called the BRAIN Initiative (“Brain Research through Advancing Innovative Neurotechnologies”), we clearly noticed that half of the dedicated $100 million in funds were to be delegated to future work out of DARPA. Now, months later, the military research branch has finally released two open calls for grant applications to spread around some of these monies to more organizations. The first program call is for a project called SUBNETS (“Systems-Based Neurotechnology for Emerging Therapies”), which is searching for new technologies that will allow near real-time quantitative measurements of brain activity to then control implanted neural stimulation devices. Out of context, this might sound like an attempt at developing controllable cyborgs, but the focus of this specific proposal is to create a health care advancement that will support the recovery and repair of U.S. service members who have experienced neurological injuries and neuropsychological illness from war-time activities. According to the proposal, ten percent of veterans today are receiving mental health care or substance abuse counseling from the VA. With implantable devices controlled by real-time recording and analysis as proposed by SUBNETS, neuropsychiatry will take a major leap beyond lying on the couch and talking it out with a trained professional with a notepad. The second call from DARPA is called RAM (“Restoring Active Memory”) and continues in the vein of supporting veterans with brain injuries. Here, the goal is to develop innovative neurotechnologies that utilize an understanding of the neural encoding of memories — something that is not yet even remotely understood — to recover memory after brain injury. 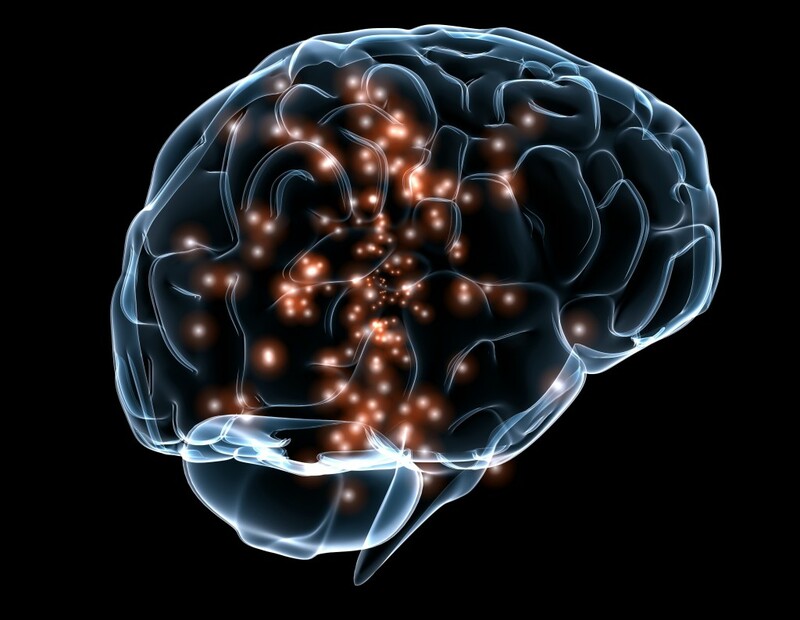 The anticipation is to have an implantable device that clicks on to recover the lost memories. RAM seems to carry a rather far-reaching goal that could only be successful with a complete understanding of the structural and functional neural correlations of a human being’s memory. The added difficulty is that if it is assumed that memories are directly encoded in the specific architecture of neuron connections and the resulting functional relationships, then a traumatic brain injury could be defined as an event that directly destroys these connections. So to recover lost memories, one might expect that a digital “brain dump” would be necessary to be stored (securely in the cloud?) before a soldier heads off to battle. With both the SUBNETS and RAM programs, exciting new technologies and advancements might be possible. However, in the descriptions above there are a plethora of ethical, security, and privacy issues left unmentioned only for the reader to speculate upon. To address these sorts of issues that always exist on the leading edge of technological developments, DARPA has also established an Ethical, Legal and Social Implications Panel composed of academics, medical ethicists, clinicians, and researchers to advise and guide the new programs as well as provide some form of independent oversight during their progress.